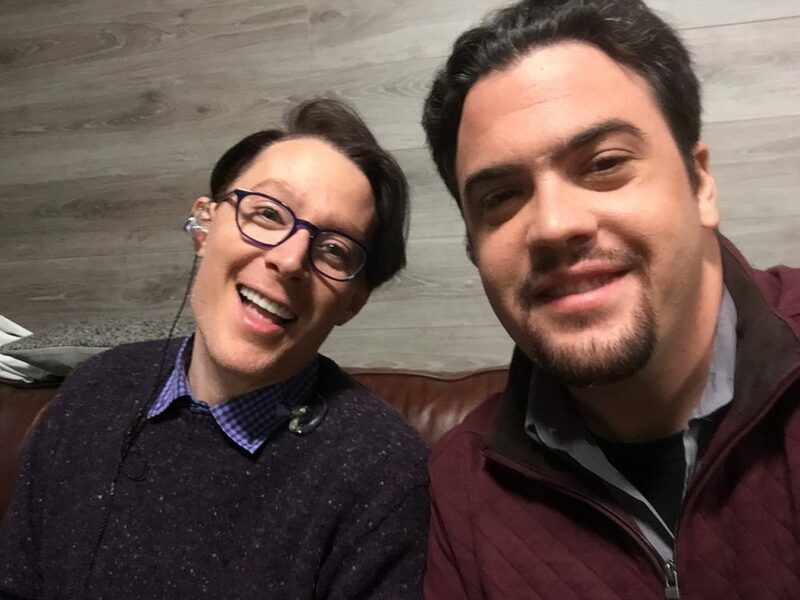 Clay Aiken – Two Different Sides! In 1953, what Christmas song was Eartha Kitt’s biggest hit of her career? I like Friday mornings. I find that watching BOLD first thing in the morning is both informative and fun. Clay Aiken is one of the co-hosts of this new talk show and adds his talent to move the show along. On Friday, December 2nd, the show changed up their format. Instead of having three or four topics, the show concentrated on Healthcare and Medicare. They also asked for questions and responses from the audience. Then they had a small debate about Medicare. Clay was the moderator of the debate. I learned a lot about the subject. It was interesting hearing two side of the topics. I always like that BOLD posts great pictures of the show and backstage. The following are just a few of them. 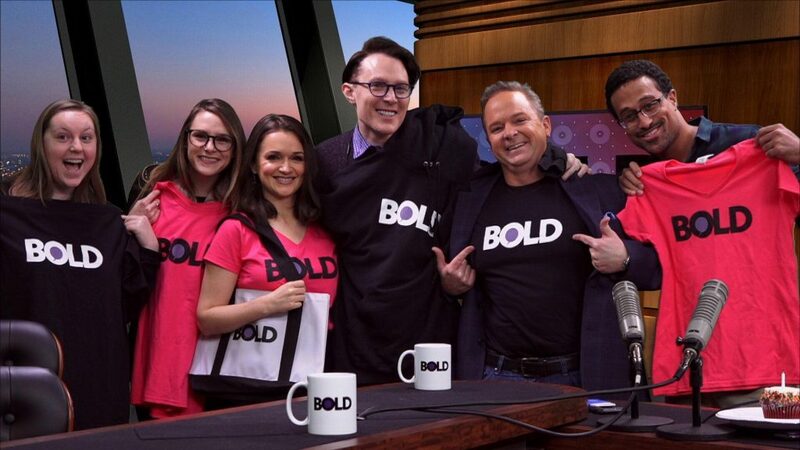 Dr. Kevin Campbell ‏ Love my @BoldGlobalMedia family @carriesheffield @clayaiken @iAmPeterCooper and the crew! Jeremy Binckes ‏- OK, let’s do this @BoldGlobalMedia I got to meet Clay Aiken! I think Santa Baby too. Thanks for another fun newsletter!! Do you think Clay ever logs into CANN? I just wonder. Do the live twitter tweets & retweets get announced. I always seem to miss them & only see them after it’s over! The video was another that was new to me. Wasn’t the black on black outfit stunning? I wish there had been a full view. Clay always sings with such feeling. Just one of the things that makes him great. Another is that crystal clear note at the end of All is Well! I hope he & his family have a wonderful Christmas. ❤️ UNCONDITIONAL love to you Clay. Even after years of listening, his voice can still take my breathe away. This was an especially beautiful clip, thank you! Error: Error validating access token: Session has expired on Tuesday, 21-Aug-18 16:13:01 PDT. The current time is Friday, 19-Apr-19 05:54:27 PDT.